If you liked this show, you should follow LaDonna Hale Curzon. Like Gov. 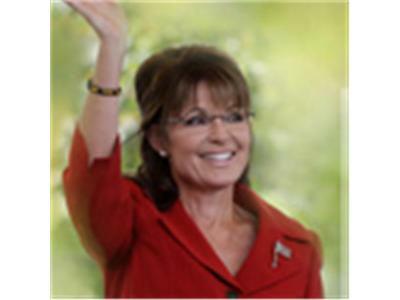 Sarah Palin, Herman Cain will not be speaking at the RNConvention but he will be speaking to thousands of Tea Party members and conservatives at a Tea Party Unity rally in Tampa one day before the convention starts. To find out more about the Tea Party Unity Rally that will be held in Tampa on Aug. 26, go to UnityRally2012.com. To find out more about Herman Cain, go to CainSolutionsRevolution.com.